If there's one thing that a lot of video game fans have gotten a kick out of this year, it's taken down giant monsters. Whether in Capcom's record-breaking Monster Hunter: World, or even the long-awaited re-release of Team ICO's classic, Shadow of the Colossus, many hours in 2018 have been spent locked in combat with creatures as big as a house. 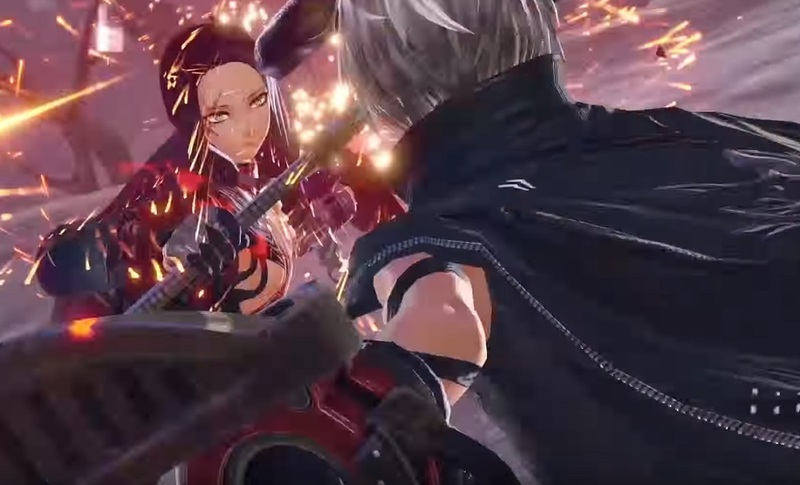 2019 looks set to be no different, with yesterday's trailer reveal for Project Awakening, and now a brand-new preview for Bandai Namco's anime sequel God Eater 3. This truly epic trailer features the game's oddly child-like cast as they - and your own custom character - prepare to wage war against huge, imaginative oddities. Like many of the games that received trailers this week, more info for God Eater 3 will be forthcoming at the Tokyo Game Show next week. God Eater 3 launches in the west on PS4 and PC in early 2019.